As the focal point and main welcome of any home, choosing the ideal Front Door for your home is essential. 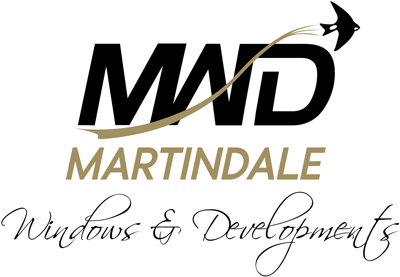 Whether you want to opt for a smart and sleek uPVC Door or a modern and contemporary Composite Door, here at Martindale we have an extensive and highly customisable range for you to choose from. Whether you require a home survey to find the door of your dreams or would prefer to select your door in the comfort of your own home with our fantastic door designer, we help customers throughout Northampton, Milton Keynes and beyond to select a door that will define their home and the style choices they live by.